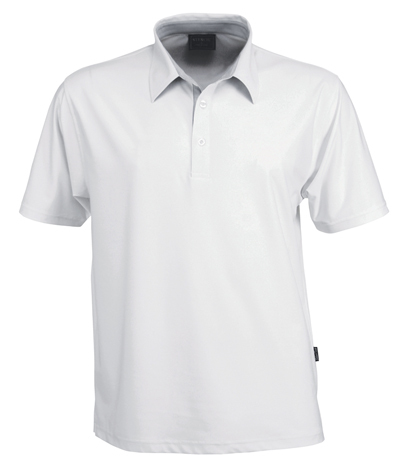 Made from 155g, 88% SilverTech/Cool Dry 12% Spandex fabric with yarn-treated Cool Dryand nono-scale silver technology, the SilverTech polo features distinctive striped contrast collra trime and underplacket. The silver technology ensures permanent natural anti-bacterial and de-odorised finish for the life of the garment. all day long, providing a natural anti-bacterial and de-odorised finished. promotional merchandise – either way, your brand is sure to be noticed.